how damn cool do yer look, when you show up to the trackday, and pull this badboy off the trailer! 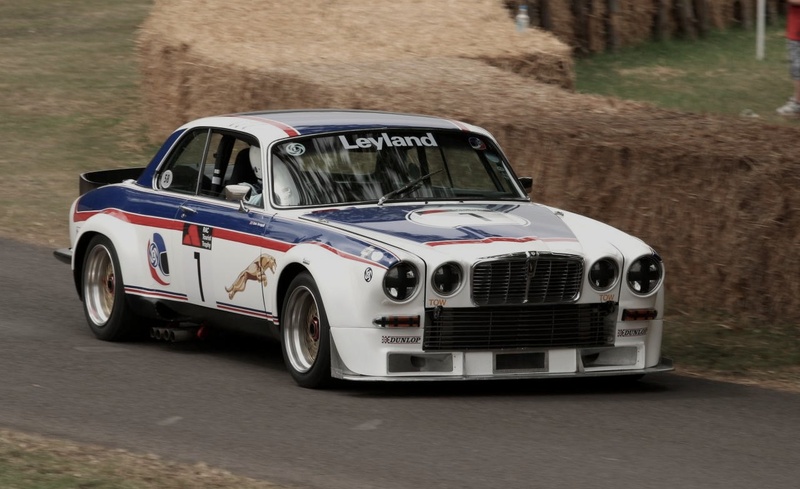 A 70s Jaguar XJC-12 sedan…..special bodied coupes with a V12. Did you see Bertone’s take on this racing car?